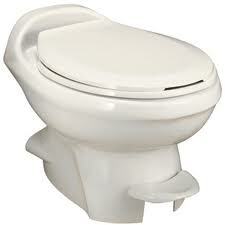 The Thetford Aqua Magic Style Plus model toilet is a porcelain model with a foot flush mechanism. 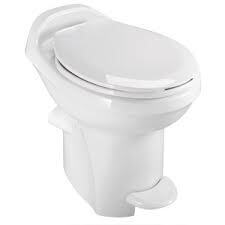 If the toilet is no longer holding water in the bowl but the waste ball is closing fully, it is time for you to replace your 'waste ball seal'. 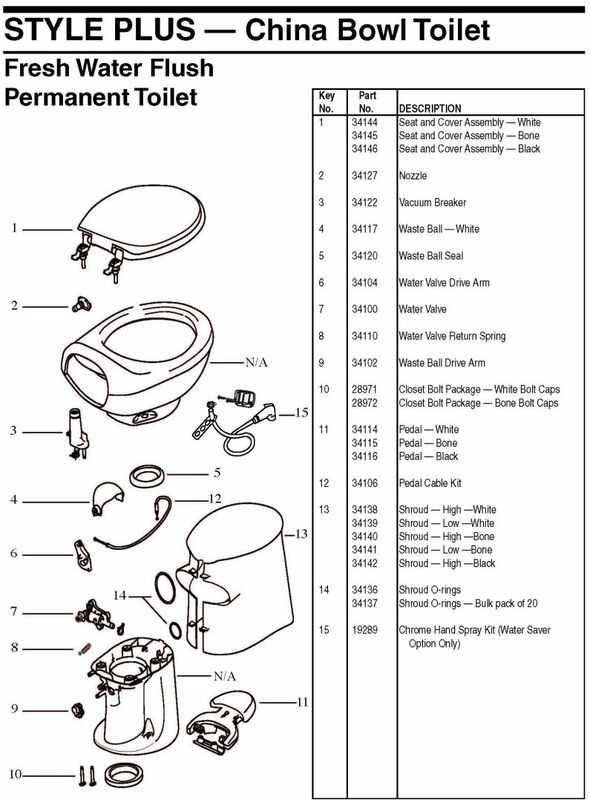 You can locate this part below.